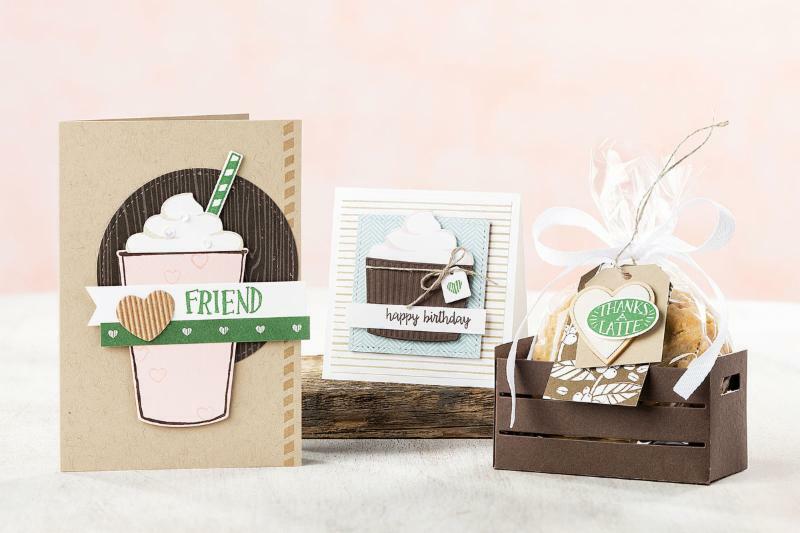 Tuesday Updates At The Chalet with Stampin` Up! Happy Tuesday!! I hope you are having a wonderful day! I am loving the sunshine!! How about you? Are you creating? Need a little creative mojo? Stamp with me! My next card creations class is July 19th 2017 – it will be in my Studio – (my fully finished basement), at 630pm. Its a few hours of stress free FUN! I have 1 spot available.. will you be the lucky one to get your $15 deposit to me to reserve your spot? We have some GREAT things coming up QUICK and I wanted to let you know of the promotions coming up SOON!! Don’t Blink or You Might Miss It! Do you love a good bargain? Then you’ll want to keep an eye on your email this Thursday, June 29, for details on Paper Pumpkin’s surprise deal for new subscribers. This offer will come and go in a flash, so don’t miss it! Bonus Days Begin on July 1st! For every $50 USD you spend in July (before shipping and tax), you’ll get a $5 USD Bonus Days coupon that they can use in August. No limits! This is awesome!! Take advantage of this! Santa Claus Is Coming to Town! Ho, Ho, Ho!! This just in from the North Pole! Santa Claus is coming to town a little early this year, and he’s decided to drop off a few Starter Kit gifts for Stampin’ Up! 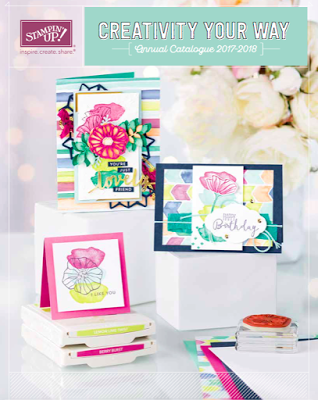 demonstrators who join during the month of July-including the Carols of Christmas Stamp Set from the 2017 holiday catalog and a fabulous Essentials Gift Pack. SO super cool!!! Ho, ho, ho! Our Christmas in July promotion makes it easier than ever to sign up to be a demonstrator! 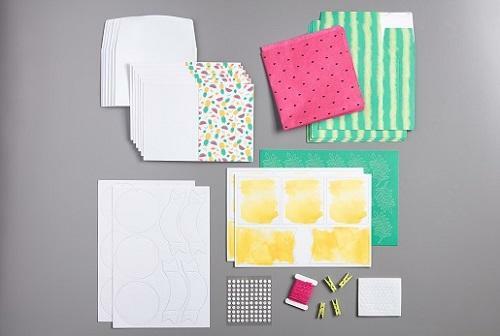 My new team mates will receive a FREE Essentials Gift Pack including Paper Snips, SNAIL Adhesive, Grid Paper, two D Blocks (one for you, and one for a stamping friend! ), and a Bone Folder. That’s an added value of $52 US/$68 CAN! 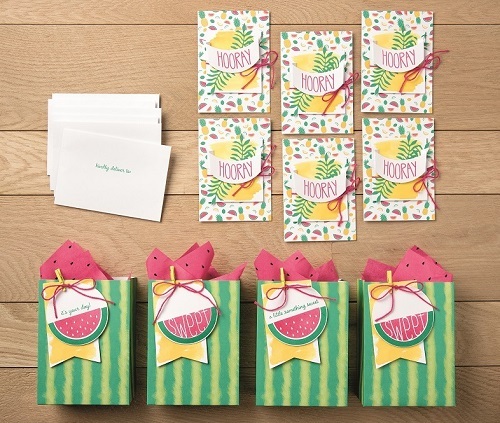 And get a taste of being a demonstrator with an extra perk – it also include the Carols of Christmas Stamp Set from the holiday catalog for FREE ($20 US/$26 CAN)! FREE stuff!!! You can’t beat that! Tell your friends.. join with me! There is NO obligation and I adore hobbyists on my TEAM! Its a great way to continue to buy the product you love at a 20-25% discount!! Just a friendly reminder, if you have not received a catalog from me, and would love to have one, please let me know. Id be happy to make sure you get one! Its beautiful and a great idea book, too! Looking for a fun creative escape but limited on time, space or a budget? Paper Pumpkin is perfect! 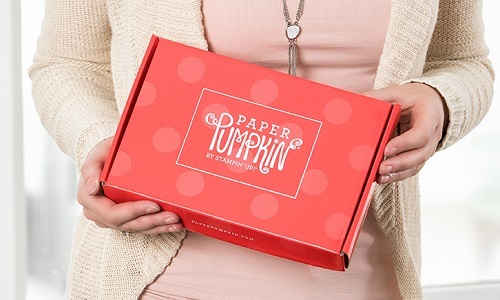 Subscribe to Paper Pumpkin with me, here! This is one of my FAVORITE suites.. Coffee Cafe! Not only do I love the stamp set, but I love the Framelits, too! (Yes, you can bundle these 2).. and the DSP is to DIE for! I am so looking forward to playing more with this set for an upcoming class! Updated Class Schedule Here- Print It! 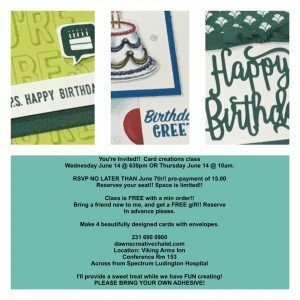 Bring someone new with you to a creative card class (with advance RSVP for your friend) and you will receive a gift from me! A $15 pre-paid deposit is required. Place a min order the night of class and the class itself is FREE! 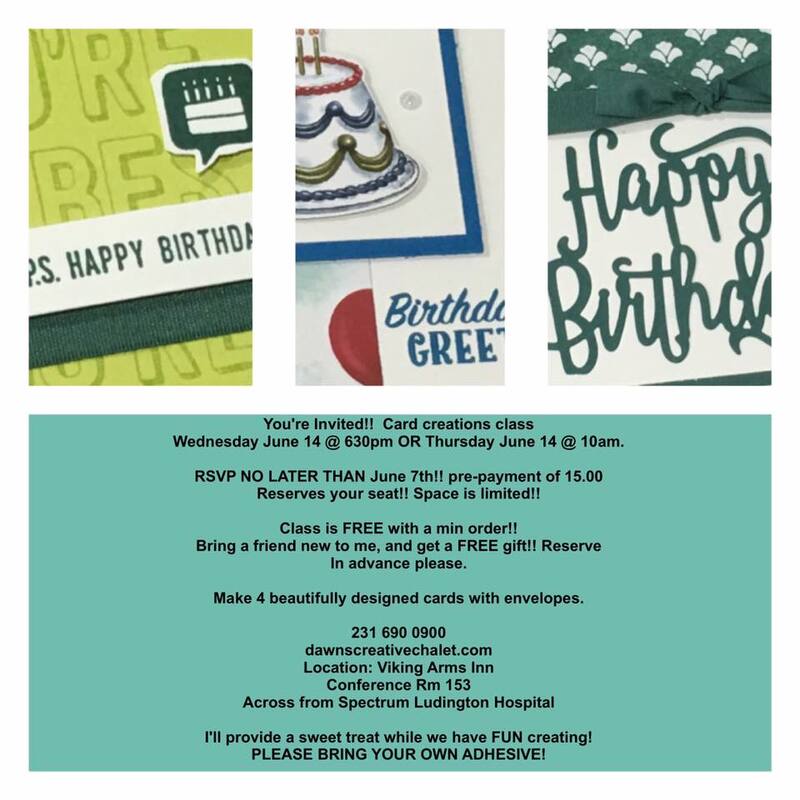 Card Creations Classes Coming Up!! Please make sure you RSVP in advance. I do not cut extra packets. I cut to my RSVP list. Thank you so much for helping me stick to this policy! I’m a super duper planner!